Live from the Grand Teton Music Festival presents The Festival Orchestra, made up of the finest musicians throughout North America, in performance at Walk Festival Hall in Jackson Hole Wyoming. 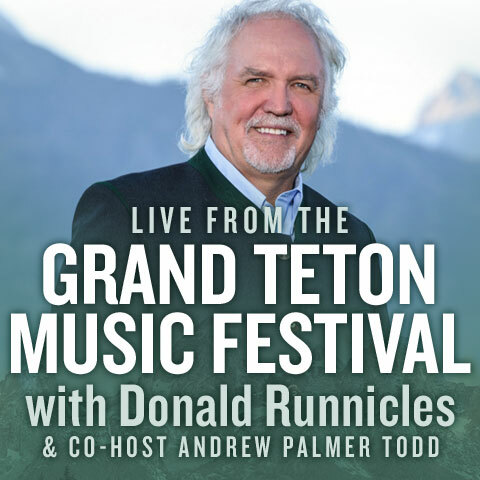 In 2018, Live from the Grand Teton Music Festival debuts with 13 weeks of programming with hosts Donald Runnicles and Andrew Palmer Todd. Center Stage from Wolf Trap presents world class chamber musicians in performance at America's National Park for the Performing Arts. 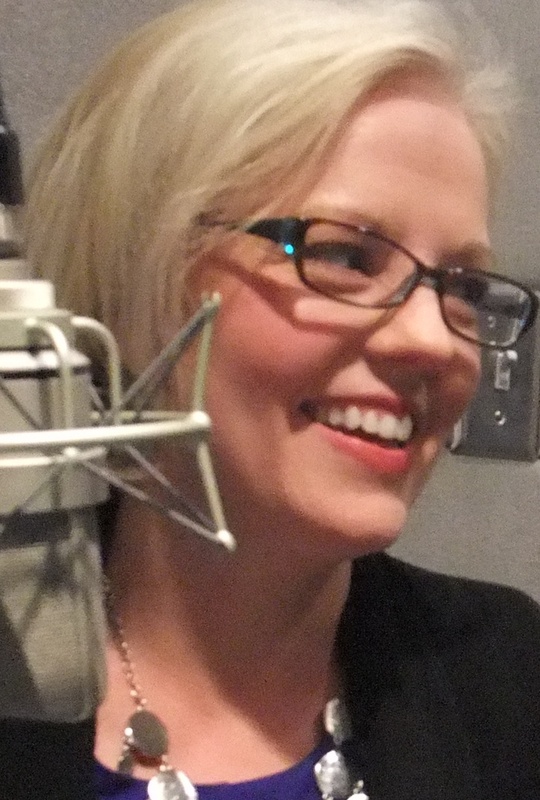 For 2016, Center Stage features 26 weeks of artist-driven programs with hosts Lee Anne Myslewski and Rich Kleinfeldt from the acoustically amazing Barns at Wolf Trap. 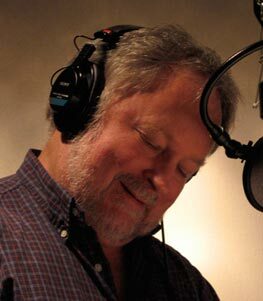 New for 2017, we are offering two optional Holiday Specials with the vocal group The Swingles and the Boston Brass. 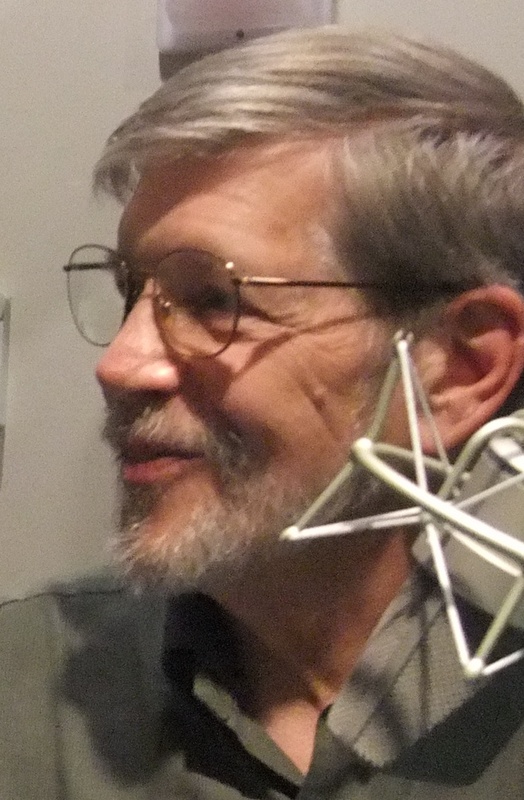 Concerts from the Library of Congress is a 13 part radio series hosted by Bill McGlaughliln -- a co-production of the Library of Congress, WETA Washington D. C., and CD Syndications. The program combines a seventy-year tradition of broadcasts from the historic Coolidge Auditorium with an interactive website, loc.gov, accessing some 22 million items in the Library's music archives.